Arrangements to borrow multiple copies of a single book title can be made through the Massillon Public Library’s Books In A Box program. 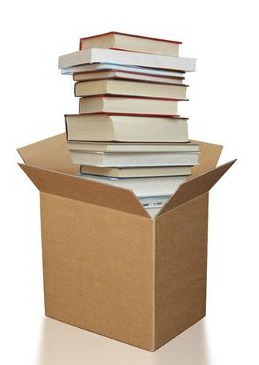 Books In A Box titles may be checked out for a loan period of six weeks. Single copies of the Books In A Box selections are available for teachers to preview prior to reserving the boxed collections. To see a list of available titles, click here. For more information about borrowing Books In A Box, contact the Children’s Department at 330-832-5037 or childrensdept@massillonlibrary.org.